"BSM had previously standardized on using the Geotab platform as their base and then created a competitive advantage by building new products on top of our technology," said Neil Cawse, Geotab CEO. "An example of this is winter ops - support for data and the management of snow plows and spreaders. This technology is key for our resellers to be able to win government business." By adopting the Geotab platform, BSM's customers in government as well as other verticals including construction, service and rail, will not only benefit from Geotab's leading engineering expertise and award-winning focus on security, scalability and reliability but will also gain access to solutions for enhanced visibility into vehicle performance, driver habits, accident detection and more. 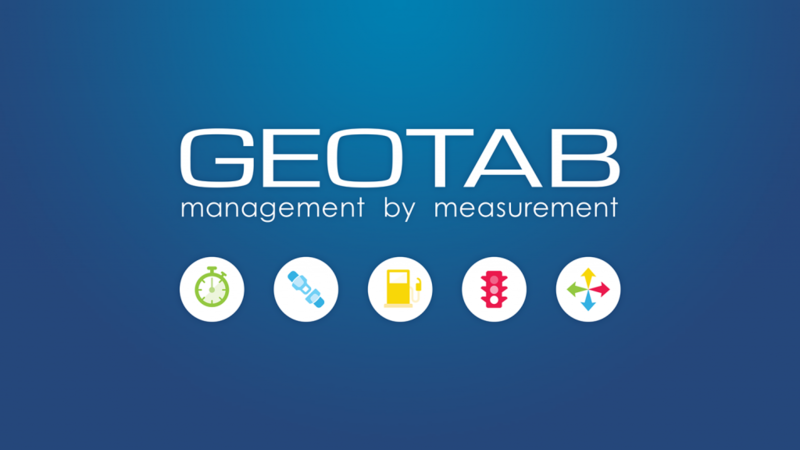 Geotab's leadership is reflected in major account wins including the awarding of the world's largest single-source telematics contract in history by GSA Fleet, a division of the GSA (General Services Administration), to equip its 217,000 U.S. government vehicles with Geotab technology. "BSM's activity in the government space coupled with Geotab's proven success and commitment to security and scalability will work in tandem to dramatically accelerate Geotab's presence across North America including in the electric vehicle space, which is an increasingly important emerging market," added Cawse. "We are excited about what BSM will do to strengthen our ecosystem and believe that the resultant platform enhancements will benefit our customers around the globe." Through this transaction, BSM customers will also benefit from Geotab's partner ecosystem. BSM will contribute some of its product and services development in asset tracking, winter ops, third-party integration and off-road equipment tracking to the Geotab Marketplace, Geotab's extensive online solutions center for managing mobile assets and workers. "Following the announcement of our expanded partnership with Geotab in late 2018, it became clear that BSM's growing analytics and optimization capabilities combined with Geotab's best in class telematics solution results in an enhanced product offering to fleet management customers. As part of the Geotab team we will be able to offer these capabilities across all of Geotab's partner network," said Louis De Jong, President and CEO of BSM. "The combination of BSM and Geotab is a great outcome for all of BSM's stakeholders."